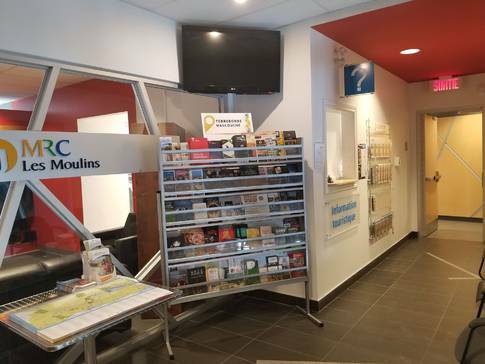 Tourist Information Office open year-round and covering the entire Lanaudière region, particularly the Les Moulins regional county municipality (Terrebonne and Mascouche). 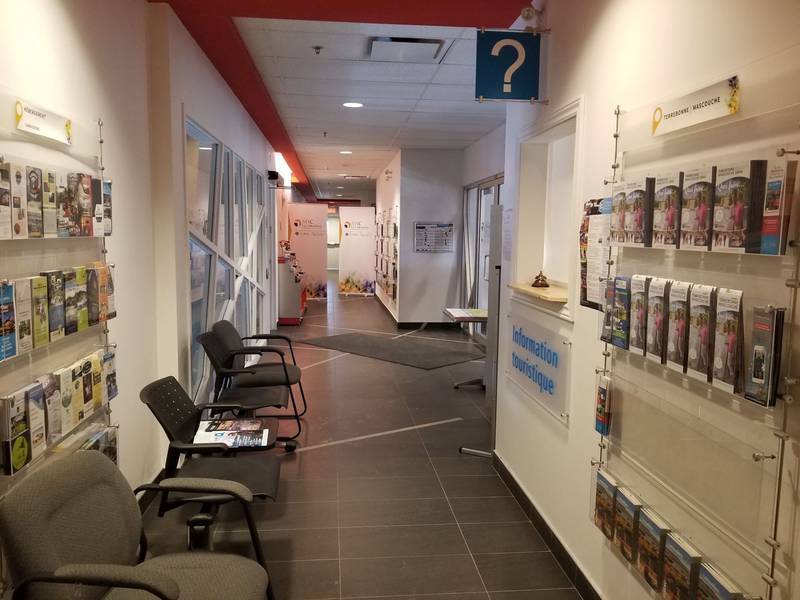 The staff will be happy to give you information, make your reservations or help you plan your stay, regardless of the duration. Located close to highway 25, the office gives cyclists access to a vast network of bike paths. Guides for Québec's other tourist regions are available free of charge.